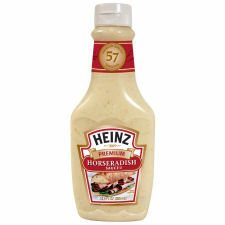 Discover the entire line of horseradish sauce that Kraft Heinz has to offer. You'll want to incorporate this horseradish sauce into your cooking repertoire, whether you're looking for sauces or you're trying out some top beef recipes. 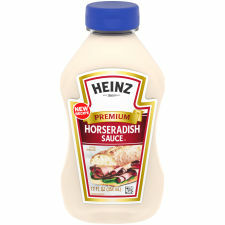 All of the items you see in our horseradish sauce collection are made with your convenience in mind. Be sure to update your shopping list accordingly with your favorite Kraft Heinz products before you forget.